Earth Protect exists to empower people to take effective actions leading to sustainable life on earth. Donating to environmental and sustainable development nonprofits that work each day towards that end is a great way to get involved and help. 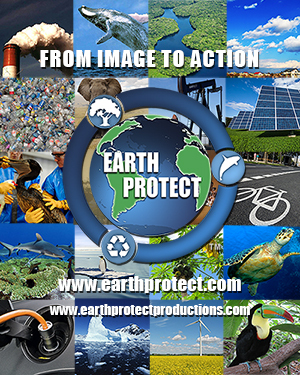 The nonprofits on our site are partners with Earth Protect. They offer a great variety of causes and special campaigns. Give generously and know you are making a difference and you may be eligible for a tax deduction too. Check the donor terms to learn more. Act now “From Image to Action” Donate!